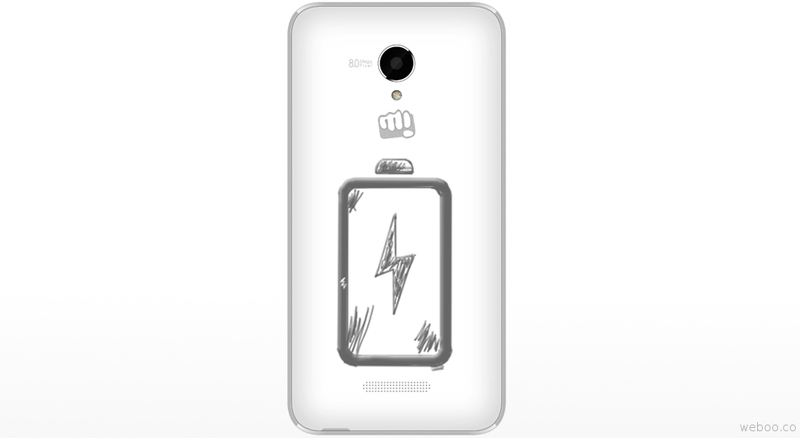 Micromax has officially launched the Canvas Doodle 4, an entry-level Android powered phablet device. The new Doodle 4 has previously made an appearance on eBay with retail price of Rs. 9,499 which is about $150 – £99 – €135. 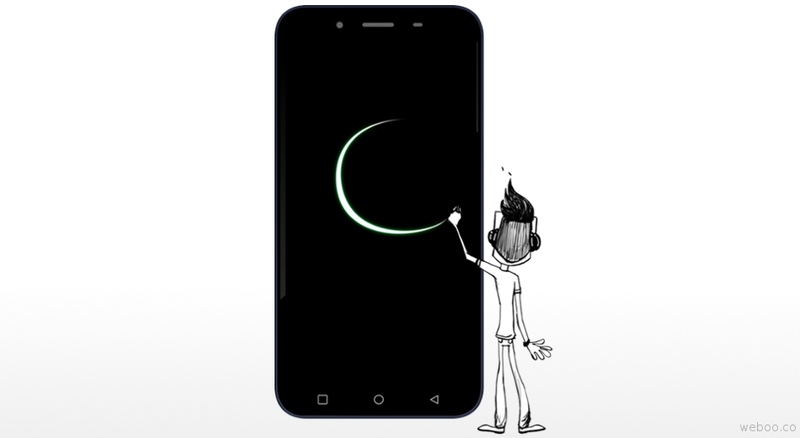 The Canvas Doodle 4 has an overall metallic finish design with a 6-inch qHD IPS Corning Gorilla Glass 3 display with a resolution of 960 x 540 pixels. 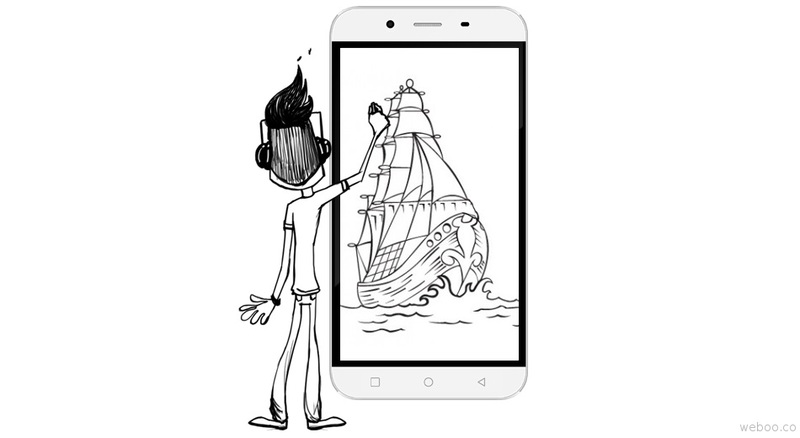 Powering the Doodle 4 is a 1.3GHz quad-core MediaTek MT6582M processor paired with 1GB RAM and 8GB of internal storage, expandable up to 32GB via microSD. There is an 8-Megapixel rear camera with LED flash and a 2-Megapixel front camera shooter. The device is a Dual SIM and supports 3G, Wi-Fi, Bluetooth 3.0, GPS and runs Android 5.0 Lollipop. The Canvas Doodle 4 Q391 is equipped with a 3000mAh battery promises to last up to 300 hours on standby time and up to 10 hours of talk time. With the Canvas Doodle 4 you can write notes, check-lists, organize web articles, docs, and photos and discuss your work with others, with the pre-loaded Evernote app, or/and you can skitch and visualize your thoughts and share with others on Facebook, email & SMS with the simple pre-loaded Skitch app. In addition, the Smart Wake feature allows you to customise gesture to access your favourite apps and open them directly from the locked screen. 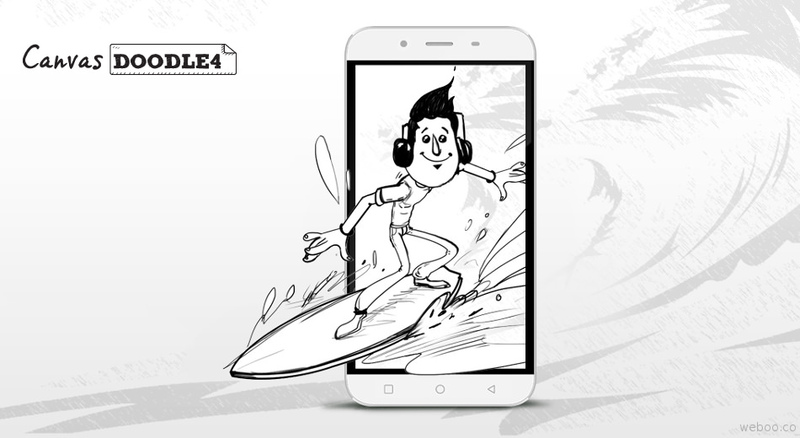 Draw gestures like C, M, E to access your favourite apps with the Smart Wake feature of the Canvas Doodle 4.